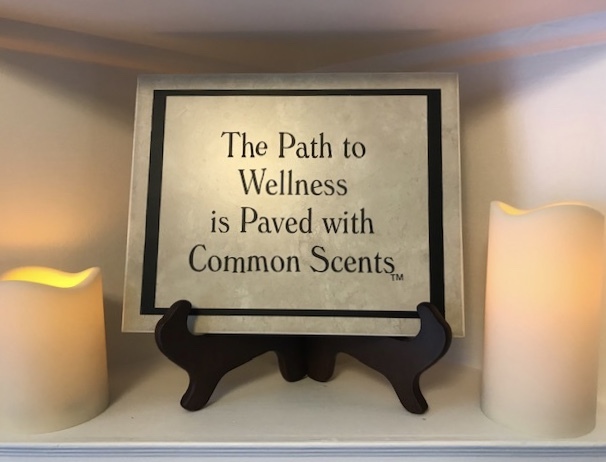 Aromatherapy massage uses therapeutic grade essential oils derived from plants to help affect your mood, alleviate pain, reduce stress, strengthen and encourage a healthy immune system to fight infections in the body. The treatment is customized to meet your specific needs. The results of this massage is not only relaxing but also therapeutic! Raindrop Technique is a powerful, non-invasive tool for assisting the body in correcting defects in the curvature of the spine. Essential oils are the life blood of plants and is a natural medicinal used to promote health & longevity. Raindrop technique involves Young Living therapeutic grade essential oils and a variety of massage techniques. Drops of the nine purest essential oils are applied in a raindrop – like fashion down the spine. This technique is designed to bring the body into structural and electrical alignment. Often, many toxins lie dormant in the spine. Raindrop technique is a detoxifying process that helps dispose viruses within the spine, helping it’s structure return to normal. This therapeutic experience may keep working five to seven days after your treatment. Raindrop Technique can be customized to address different health issues that are not related to back problems. Call to inquire today! Like Raindrop technique? Immune Balancing is a full body massage treatment adapted from Raindrop technique. This flu-fighting massage uses therapeutic grade essential oils with anti-viral, anti-bacterial, anti-inflammatory & pain relieving properties. Experience the benefits of raindrop in an economical muscle soothing form. An essential oil is a liquid that is generally distilled (most frequently by steam or water) from the leaves, stems, flowers, bark, roots, or other elements of a plant. Essential oils are known as nature’s living energy. The distinctive components in essential oils defend plants against insects, environmental conditions, and disease. They are also vital for a plant to grow, live, evolve, and adapt to its surroundings. Research dates the use of essential oils back to 4500 BC. Ancient Egyptians were the first to discover the potential of fragrance, and records demonstrate that oils and aromatics were used for treating illness and performing rituals and religious ceremonies in temples and pyramids. Oils were used in the embalming process, in medicine and in purification rituals. In 1922, when King Tut’s tomb was opened, 50 alabaster jars made to contain nearly 350 liters of oil were discovered. There are also over 200 references to aromatics, incense and ointments in the Old and New Testaments; Frankincense, Myrrh, Cinnamon, Cassia, Rosemary, Hyssop and Spikenard are noted for being used for anointing rituals and healing of the sick. The reintroduction of essential oils into modern medicine first began during the late 19th and early 20th centuries. 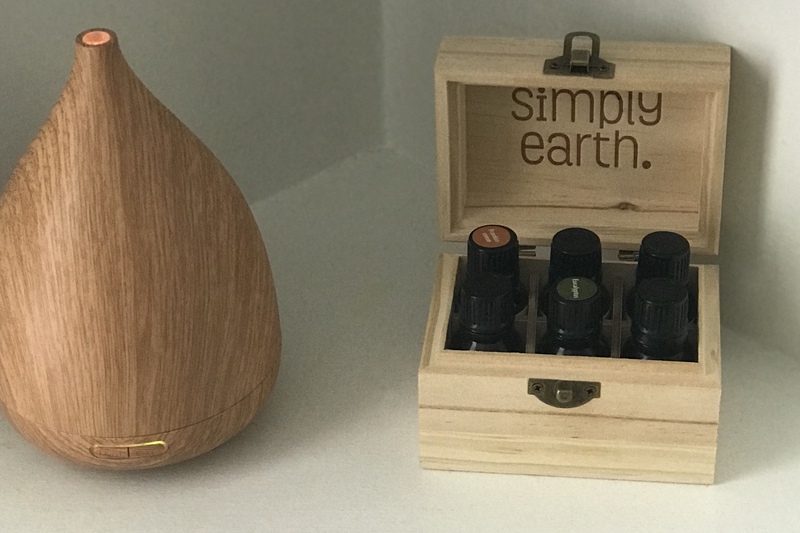 Since that time essential oils have been used traditionally to kill harmful germs, as well as spiritually to balance mood, lift spirits, and dispel negative emotions. The most effective way to use most essential oils is by external application or inhalation, though some can be very beneficial when taken internally. The methods used include body oils, compresses, baths (including hand and foot baths), inhalation (by steam or direct from the bottle), perfumes and room sprays. Essential oils are VERY potent – some will cause skin irritation or have other harmful effects if not used properly. Unless specifically noted, it is best to dilute all essential oils in a carrier of base oil like Almond, Jojoba or Apricot Kernel before applying to the skin. 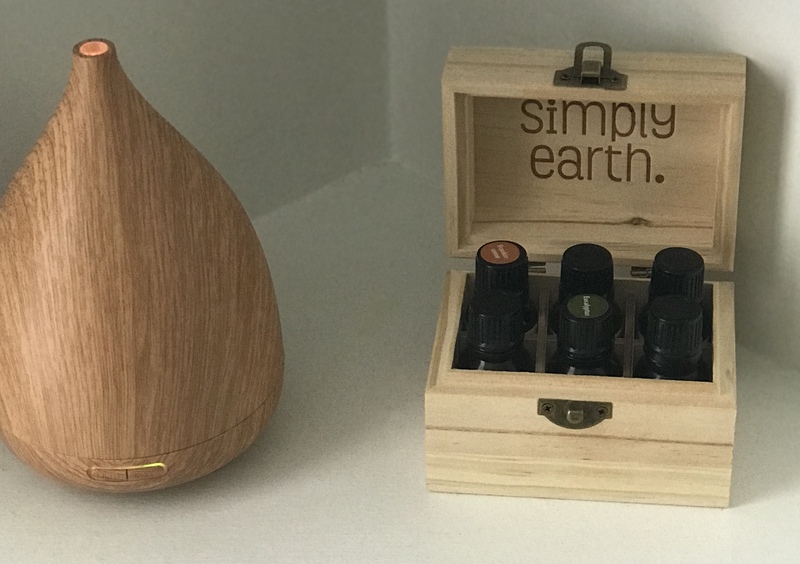 For inhalation, a diffuser is effective for releasing essential oils into your environment – a very pleasant way of creating a particular atmosphere. When used properly essential oils, can be of fantastic benefit! It is not uncommon to see aromatherapy employ essential oils in such a fashion as to produce relaxation and other desired effects. 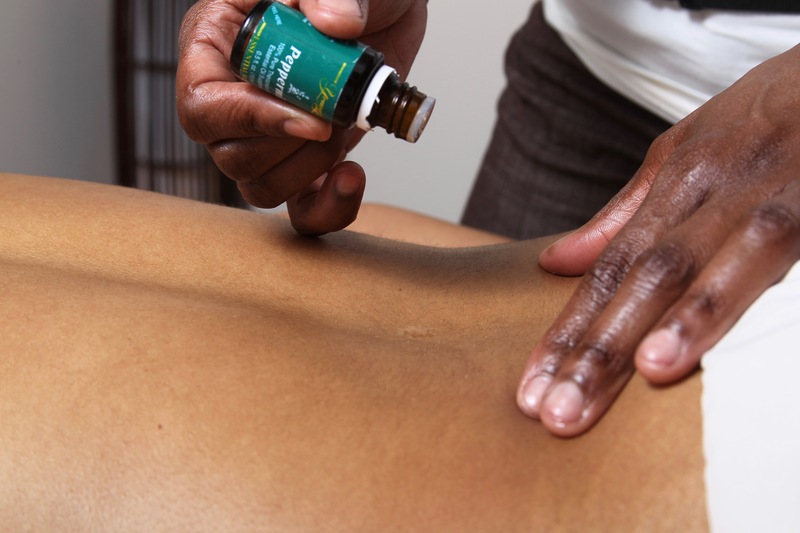 To this end, essential oils are often used in massage. Studies have shown that their calming effect help with a variety of medical conditions, such as migraines, anxiety and pain management. 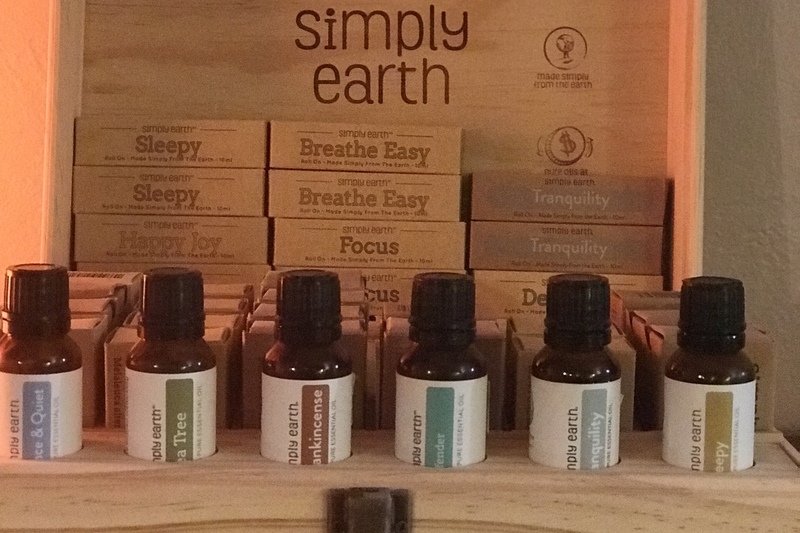 Many essential oils have been found to elevate mood and produce a general sense of relaxation. Another benefit to essential oils is that they can be used to boost the immune system. It may come as a surprise that essential oils can “spike” the immune system – several studies indicate that the use of essential oils increase good mood and also white cell blood count which in turn boosts the immune system. All essential oils are not created equal. In order to receive the optimum benefits from using essential oils it is VERY important to use oils of the highest quality. There are many essential oil companies out there and many are great companies. Research the companies that you are purchasing your oils from and be sure that they are ethical distillers that price their oils in the same manner. As a Certified Holistic Aromatherapist, I have been exposed to a great number of companies that I love to work with and trust! 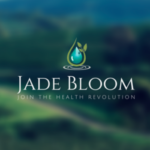 One of my favorite companies to work with is called Jade Bloom. I have had nothing but great experiences in my dealings with this company. Their oils are ALL AMAZING and very reasonably priced! I invite you to give them a try. I am sure that you will be pleased!